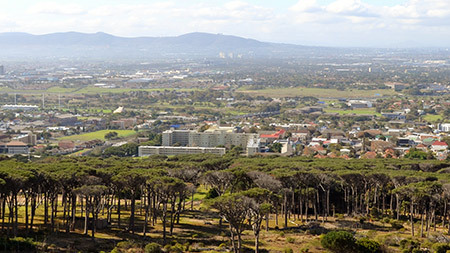 Property values in the Southern Suburbs demonstrated notable resilience last year, even high-end nodes like Bishops Court where the median sale price barely wavered last year. As markets are essentially part-driven by market sentiment, this will also improve with a positive election result and that would be an important kickstart to an upswing in the general economy. After years of unprecedented growth the Atlantic Seaboard property market has slowed down, but it is not all doom and gloom say local agents.